Will 'Fantastic Beasts 2' Feature an Openly Gay Dumbledore? 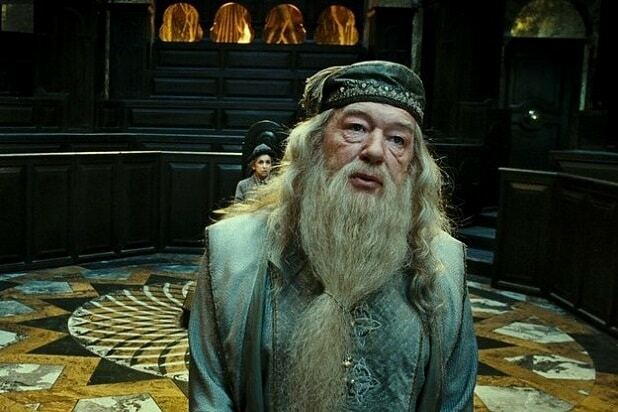 During a press conference, Rowling — who revealed Dumbledore’s sexuality in 2007 — said that “there’s a lot to unpack” in the relationship between Dumbledore and Gellert Grindelwald, but that the second installment of the “Fantastic Beasts” series will portray “quite a troubled” Dumbledore. In addition to leading man Eddie Redmayne, who plays Newt Scamander, Johnny Depp has also been cast in the second “Fantastic Beasts” installment. Depp is also set to appear in a cameo in the first installment, which hits theaters Nov. 18. David Yates is slated to return as director on the second installment. Set in the same universe as “Harry Potter,” the inaugural “Fantastic Beasts” movie takes place in 1920s New York and stars Redmayne as a British magizoologist who travels to England to hunt for magical creatures. 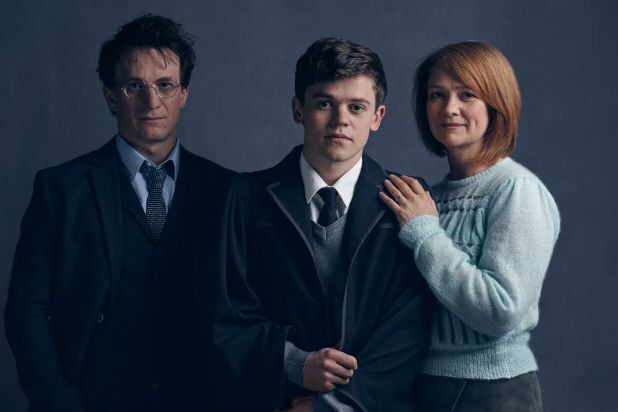 Some characters from the “Harry Potter” films will be featured in the new movie, including Albus Dumbledore, Grendel and Gellert Grindelwald — though it’s not yet known whether actors from the past series will be reprising their roles.